St Austell Brewery has appointed a new retail director. Steve Worrall will initially work alongside estate director, Adam Luck, before succeeding him at the end of year, leading the brewery’s-177 managed and tenanted pub business portfolio. Worrall brings over 20 years’ hospitality experience having worked for Greene King and the former Scottish & Newcastle Retail. Most recently, Worrall held the position of brand director at Spirit Pub Company and prior to that he was head of commercial with responsibility for delivering growth across its 450-strong leased pub estate. He also has experience as an owner/operator of his own food led pub business and as a hospitality consultant to the pub trade. 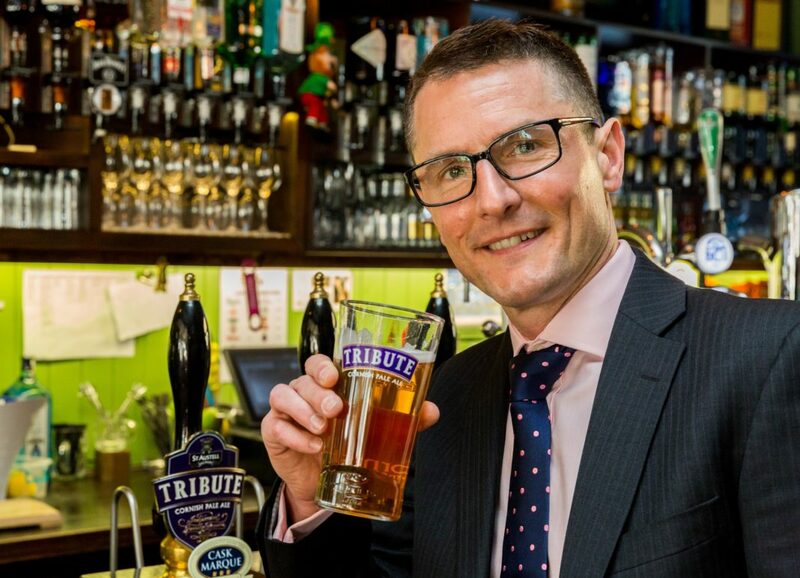 St Austell Brewery chief executive, James Staughton, said: “During the recruitment process we were impressed by Steve’s extensive experience, passion for pubs and personable approach. “We are delighted to have appointed an individual with so much relevant experience and we look forward to welcoming Steve to the company.